The name of this incorporated body is the Jewett City Baptist Church. 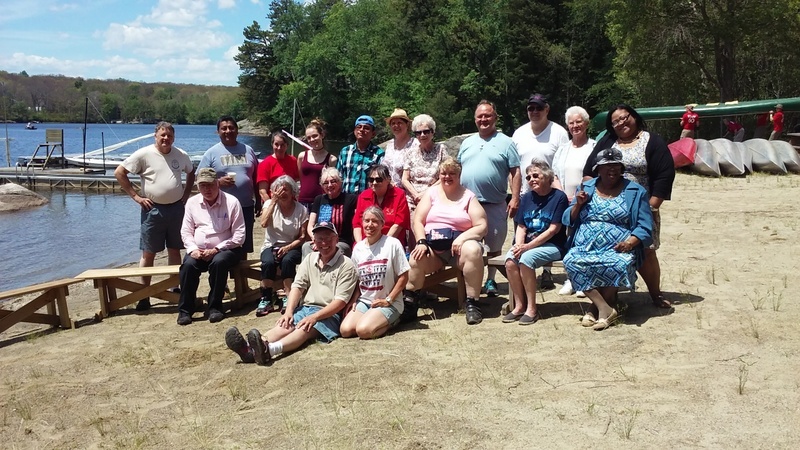 It is the purpose of this church to cooperate with the Stonington Union-New London Association, the American Baptist Churches In Connecticut, and the American Baptist Churches in the U.S.A. The SUNL Association of Baptist Churches consists of 23 churches along the shoreline. The purpose of this church is to give visible form to that faith and fellowship to which God has called his people. We acknowledge our­selves to be a local manifestation of the universal church in and through which Jesus Christ continues to minister to the world by His Holy Spirit. We shall seek to fulfill this calling through corporate worship services, through a program of Christian nurture by which our members may be built up in their faith and love, through proclamation of the Gospel by word and deed, and through ministering to human need in the name of Christ.